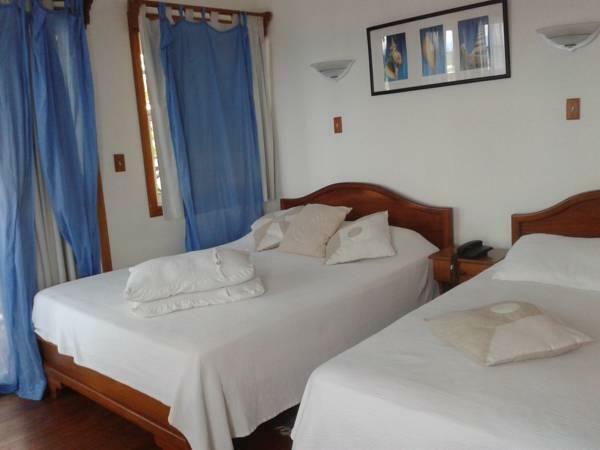 ﻿ Best Price on Hotel El Limbo in Bocas del Toro + Reviews! 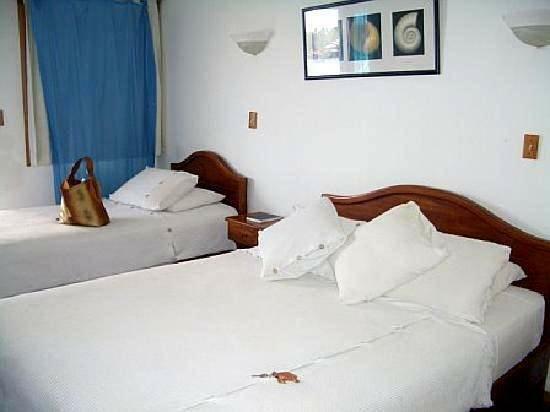 Hotel El Limbo is set on the beach in Bocas del Toro Archipelago in Colon Island, 984 feet from the Simon Bolivar Park. It features free Wi-Fi. Breakfast is optional for an extra fee. 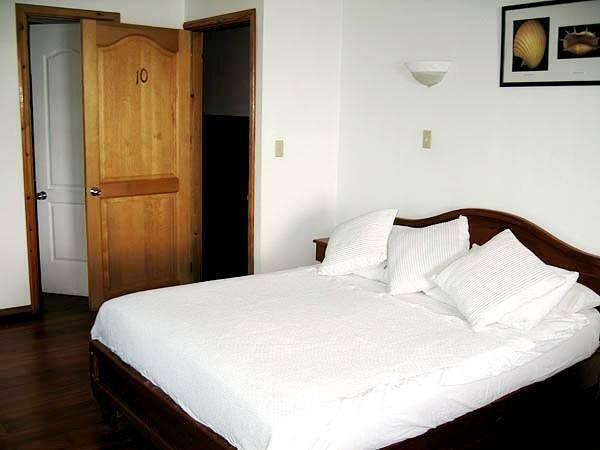 The rooms offer basic décor, air conditioning, safety box and flat-screen cable TV. The bathrooms are private and come with free toiletries and shower. The on-site restaurant at Hotel El Limbo serves local dishes and snacks, and guests can also enjoy the panoramic ocean views. There are also a variety of food places within 656 feet. This hotel can arrange tours to Costa Rica and banana plantations. Hotel El Limbo is 10 minutes’ boat ride from Carenero Island and 15 minutes’ boat ride from Delfines Bay. Bunch Beach is 5 minutes’ drive away and Bocas del Toro Airport is 1312 feet away.